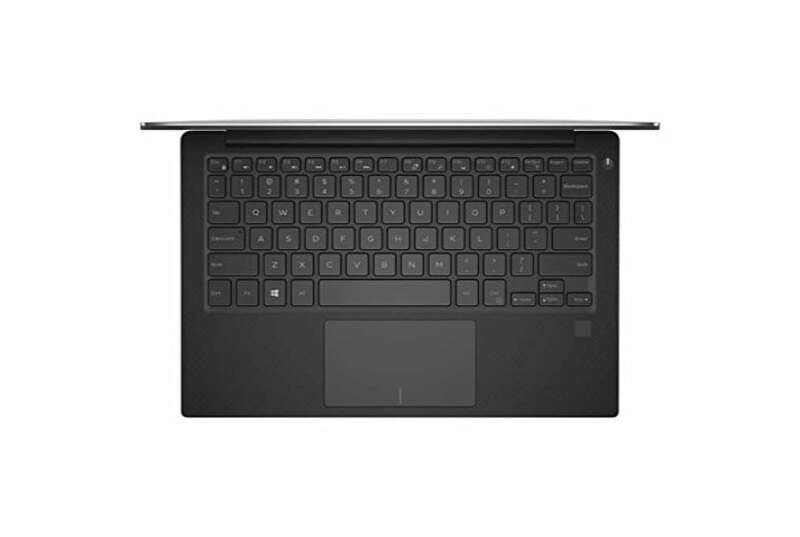 Dell XPS 13 is a Windows 10 laptop with a 13.30-inch display that has a resolution of 3200x1800 pixels. It is powered by a Core i5 processor and it comes with 8GB of RAM. The Dell XPS 13 packs 128GB of SSD storage. Graphics are powered by Intel Integrated HD Graphics 520. Connectivity options include Wi-Fi 802.11 ac, Bluetooth and it comes with 3 USB ports (2 x USB 3.0), HDMI Port, Multi Card Slot ports. As of 25th April 2019, Dell XPS 13 price in India starts at Rs. 83,990.